"Deep amongst the hustle and bustle of city life, nestled in its own quiet little corner, lies an enchanted little bookstore. Blink and you will be sure to miss it. The sounds of train schedules being announced, the swift traffic of pedestrians, sweeping you up in their throng of needing to be elsewhere. 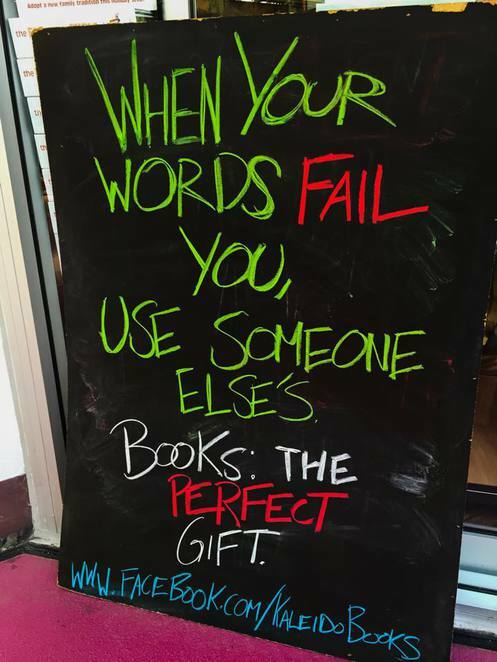 Step out of the stream and there before you, as it was all along 'Kaleido Books & Gifts'. A brief yet perfect escape from reality." 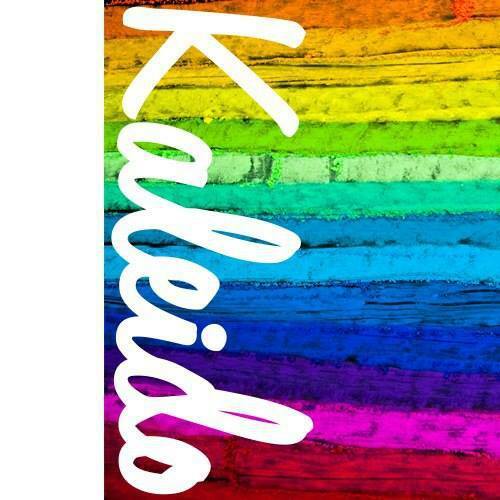 Situated in Perth train station, across from the Lucky Charm kiosk, Kaleido Books & Gifts offers a massive array of books and gifts suited to all ages and demographics. Although small in appearance, this gorgeous little store is big in character. 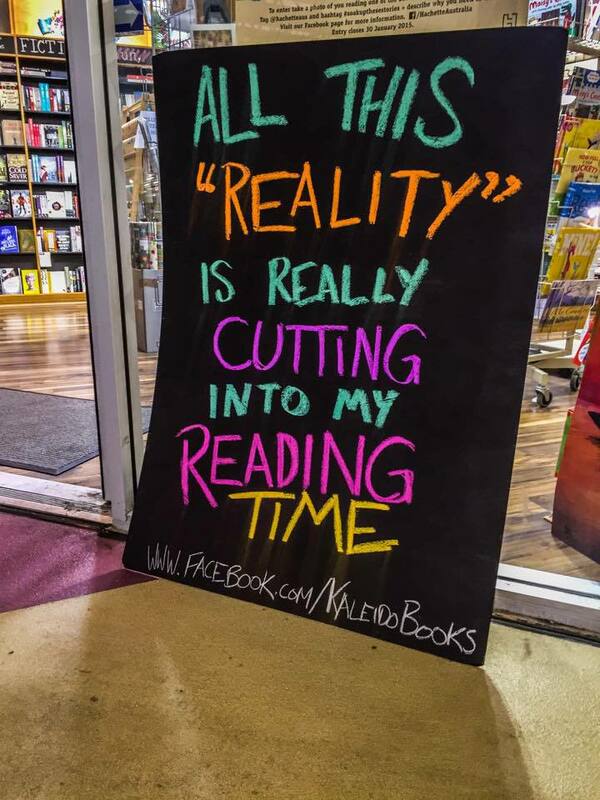 From its quirky signs out front, drawing customers in, to the gorgeous artwork splayed across the walls and bookshelves, you'll be immediately transported to a world where books once again reign supreme and words like 'ebook' or 'kindle' will just be a distant memory. 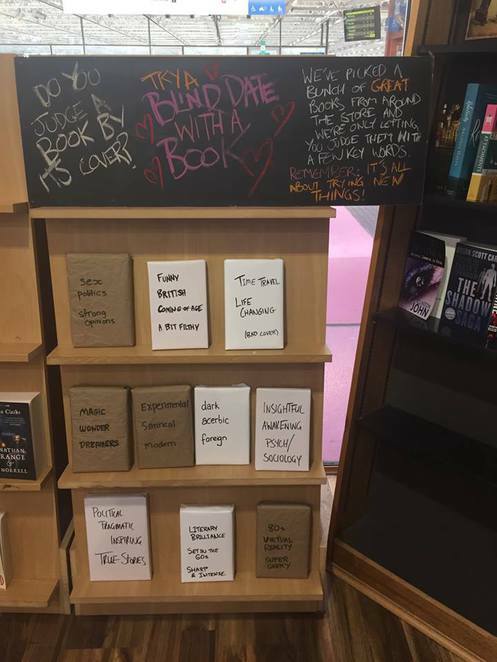 Above all, my favourite thing would have to be the 'Blind Date' section. 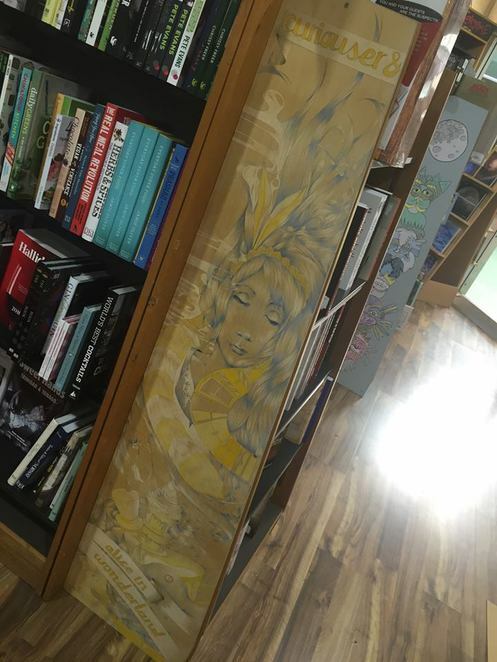 A shelf, bedecked with books wrapped in brown paper, allows readers to choose novels based only on the short info provided on the wrapping thus proving the point not to judge a book by its cover. Accompanied by friendly staff who go out of their way to assist you in any questions you may have or, to order that special book in you've been searching for-not to mention seating throughout the store to peruse at your own leisure, this is one 'novel' experience you won't forget anytime soon. Where: Shop 5, City Station Concourse, Wellington Street, Perth.